Calvert Football recognizes and will adhere to the policies set by our county standards when it comes to all honor roll policies and practices. We also embrace and acknowledge the many well rounded student – athletes that continue to contribute to the Cavalier athletic community by playing other sports and/or participating in the Calvert off season strength and performance program. A student must earn a grade point average of 80% or higher with no grade less than 70% in order to be placed on the Honor Roll for each marking period. Students must be enrolled in a minimum of four high school credits to be eligible for honor roll. Students who are enrolled in Advanced Placement courses will have their weighted grade factored into this award. 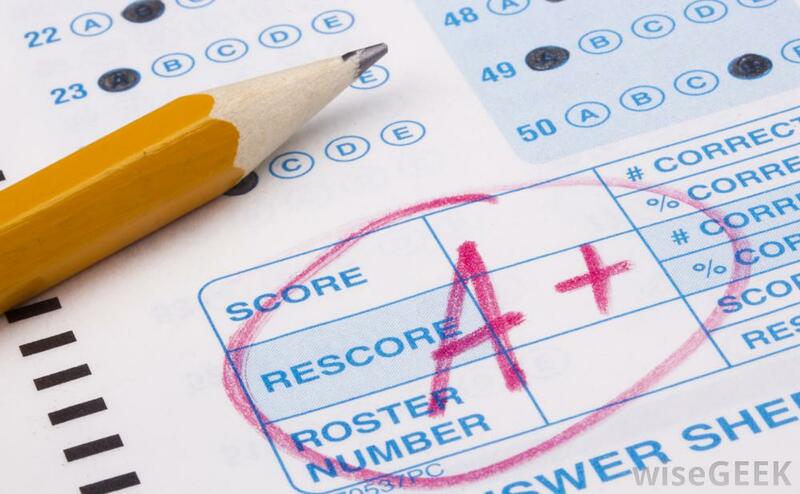 A student must earn a grade point average of 90% or higher with no grade less than 90% in order to be placed on the High Honor Roll for each marking period. Students must be enrolled in a minimum of four high school credits to be eligible for high honor roll. Students who are enrolled in Advanced Placement courses will have their weighted grade factored into this award. The following student-athletes meet the listed requirements to make honor roll and did a fantastic job of achieving honor roll. Many did so while competing at a high level for one of our many other sports programs. There were many other Cavaliers who continued to strive for excellence through the Calvert Strength and Performance Program. We are proud of all the student – athletes of the Calvert Football program and would like to recognize them below. Go Cavaliers!